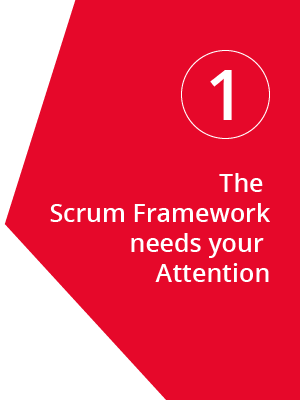 Scrum makes sense for your projects, your team, your business right? 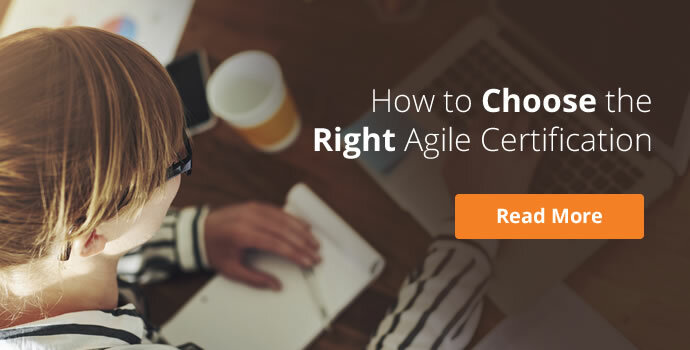 It’s a flexible way to manage projects, breaking them into chunks and delivering value consistently throughout the project lifecycle. 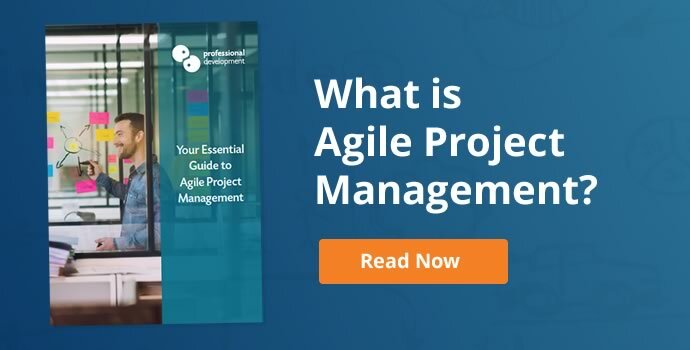 For those working within project teams that take on projects subject to changing requirements, Scrum project management is a no-brainer. 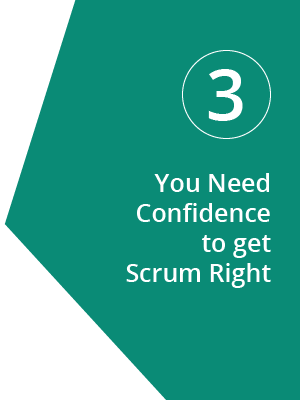 Can you take the broad concept of Scrum and run with it? 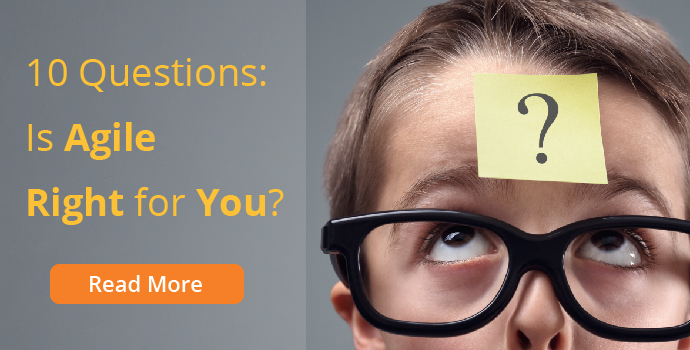 Can you get by with a little online reading, or do you need to get trained and certified? Is training really necessary? 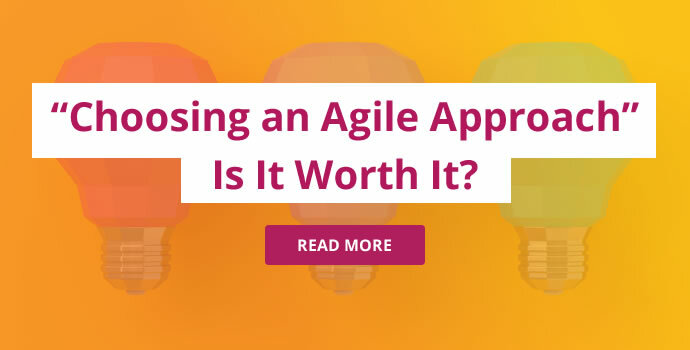 Although the concept is elegantly simple, you must fully understand the principles involved and learn how to utilise the processes that comprise the Scrum Framework to be able to apply it with any consistent level of success. 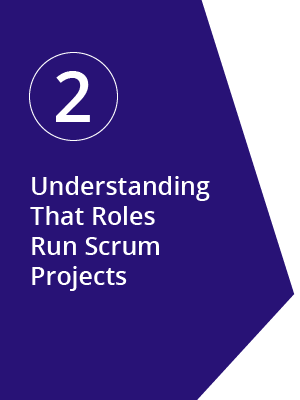 The Scrum Team and its clearly defined roles and responsibilities are the key to running Scrum project management efficiently. Within the Scrum Team, the Scrum Master is the lynchpin that enables everything else to work well. A good Scrum Master supports the rest of the team and creates an environment conducive to working with scrum processes. Would you feel confident to handle the full cycle of a Scrum project based on a little reading and research? 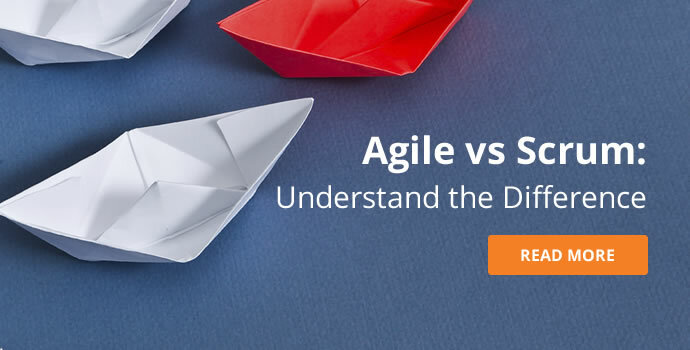 Don’t get us wrong, we read and write a lot of Scrum and Agile articles - they are extremely useful for new and experienced Scrum Masters. However, they cannot replace the confidence you gain from attending an intensive training workshop and receiving feedback and guidance from an experienced Scrum trainer. 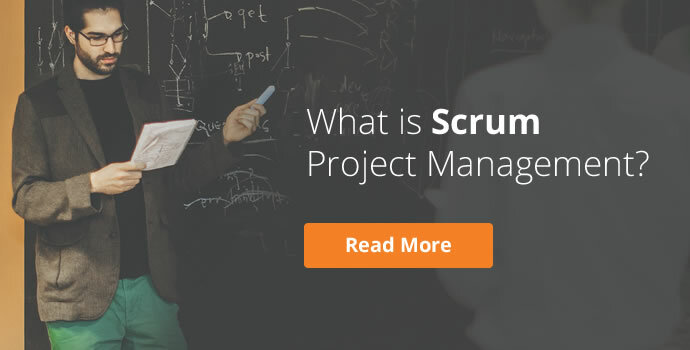 If you’re experienced with traditional project management methods, Scrum can be a great way to enhance what you already know and do. You can combine Scrum with elements of traditional project management, or take ideas, processes or aspects of Scrum that you feel will make your current methods more effective. As with all project management methodologies, achieving an internationally recognised certification informs potential clients or employers that you understand the methods in question and are capable of correct implementation. 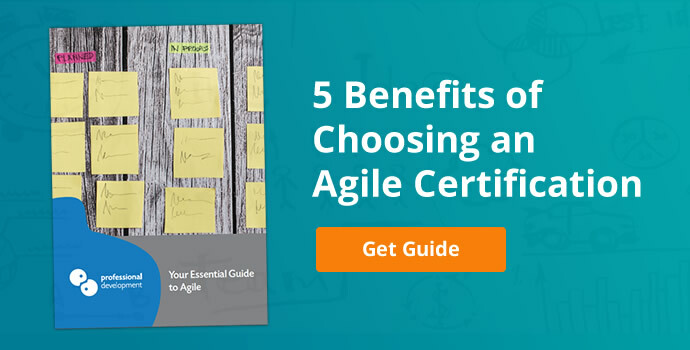 It also equips you with a widely recognised skill-set and understanding of Scrum terminology that will help you to work with different types and sizes of projects, in varied working environments. Agile and Scrum have surpassed the point of being “buzzwords”. They are the fastest growing project management approaches on a global scale. This popularity has continued to grow for the past 7 years and is only gathering speed and momentum. 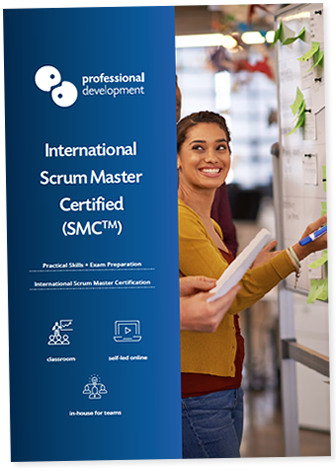 With just 2 days of classroom training and a self-directed learning period that can be completed on your own schedule, Scrum Master Certified is one of the most accessible qualifications for even the busiest of calendars. What’s more, your training, support materials, exam and certification are included in the €800 course fees. 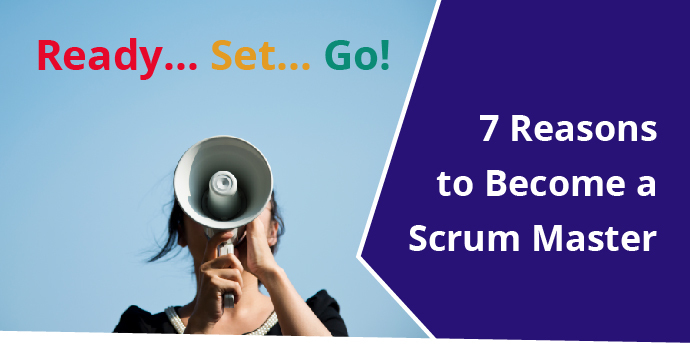 Getting started on the road to becoming a Scrum Master is easier than you think. We have dates every 2 months in Dublin, and run our programme as an intensive, 2-day workshop. This format works well for busy schedules, and the focused delivery of training is highly effective. We recommend reserving your place on one of our upcoming dates as soon as possible. 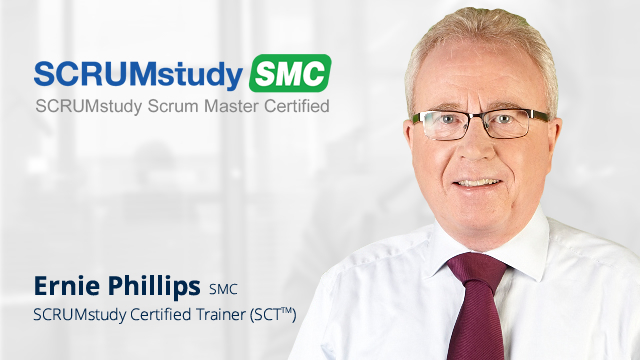 Scrum Master Certified is one of our most popular courses and each date fills up fast. Following training, you'll have access to our online learning portal and study materials. The time needed for study varies between each person, but you'll get a good indication of how long you'll need as soon as you get going. 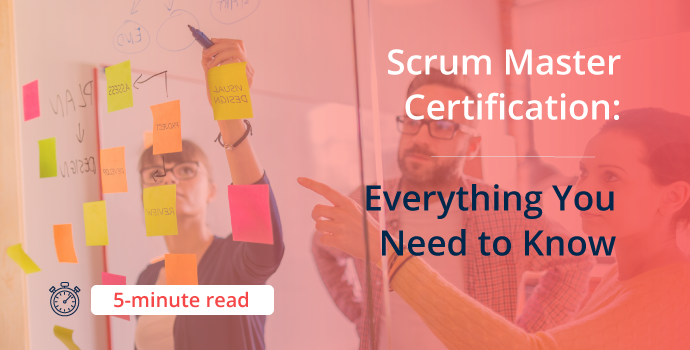 Once you're ready, schedule and sit your Scrum Master Certified exam. Upon passing, you will receive your Scrum Master Certification.